Travel Information : Local Directions to Hotel: From Lincoln Tunnel: E. to 5th Ave., S. to 35th St., Right on 35th St . From FDR Dr.: Take 34th St. ex. 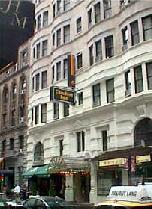 to 35th St., W. on 35th St. to htl. Cancelation Policy : Cancellation Policy: If cancelled up to 1 day before the date of arrival, no fee will be charged. If cancelled later or in case of no-show, the first night will be charged. Children and Extra Bed Policy: All children are welcome. One child under 18 years stays free of charge when using existing bedding. 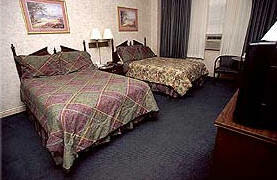 One older child or adult is charged USD 25.00 per night in an extra bed. Maximum capacity of extra beds/babycots in a room is 1. Deposit Policy: No deposit will be charged. 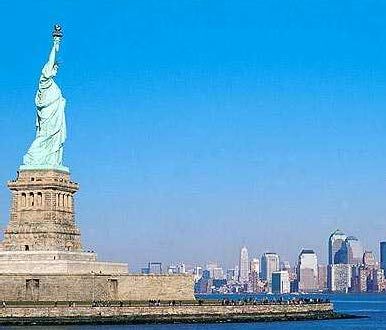 VAT and city/tourist taxes: 13.38 % Tax is not included. Service charge is included. 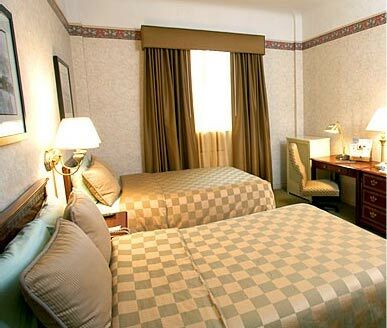 USD 3.50 city/tourist tax per room per night is not included. 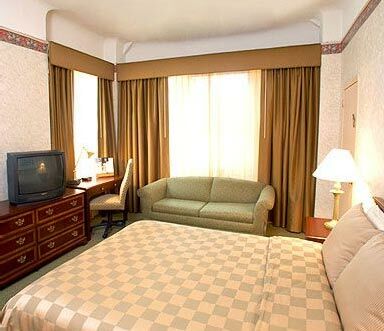 Internet: Wireless internet is available in the entire hotel and is free of charge. Meal Plan: Continental breakfast is included in the room rate. Parking: Public parking is possible on streets nearby and costs USD 25.00 per day. Pets: Pets are not allowed. 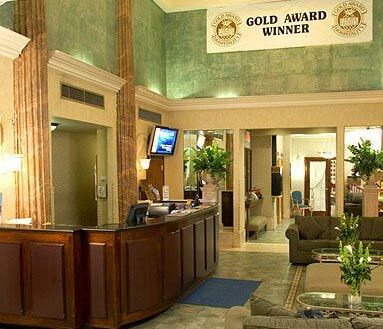 Short description : The Comfort Inn Manhattan, winner of the prestigious "Gold Award" for five consecutive years, is the only Choice Hotel in New York City to have that honor. 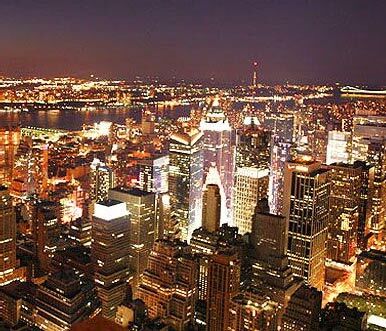 It's midtown Manhattan hotel location offers convenience for both the business and leisure traveler in Manhattan, New York. 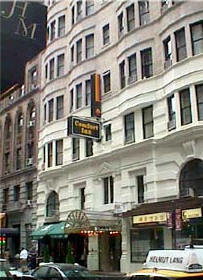 The hotel is within walking distance to an assortment of well known New York landmarks including Times Square, Fashion District, Macy's Fifth Avenue shopping, the Empire State Building, Madison Square Garden, Penn Station/Amtrak, Rockefeller Center, St Patrick's Cathedral, Theater District and Radio City Music Hall. Food & Beverages : Comfort Inn Manhattan's spectacular restaurant, Brendan's, with outstanding food and drinks, is a perfect spot to unwind and enjoy its old fashioned New York City charm. 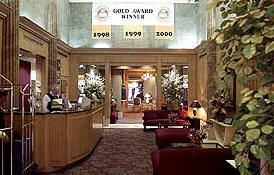 For a quick alternative visit the hotel's Anesis Café.